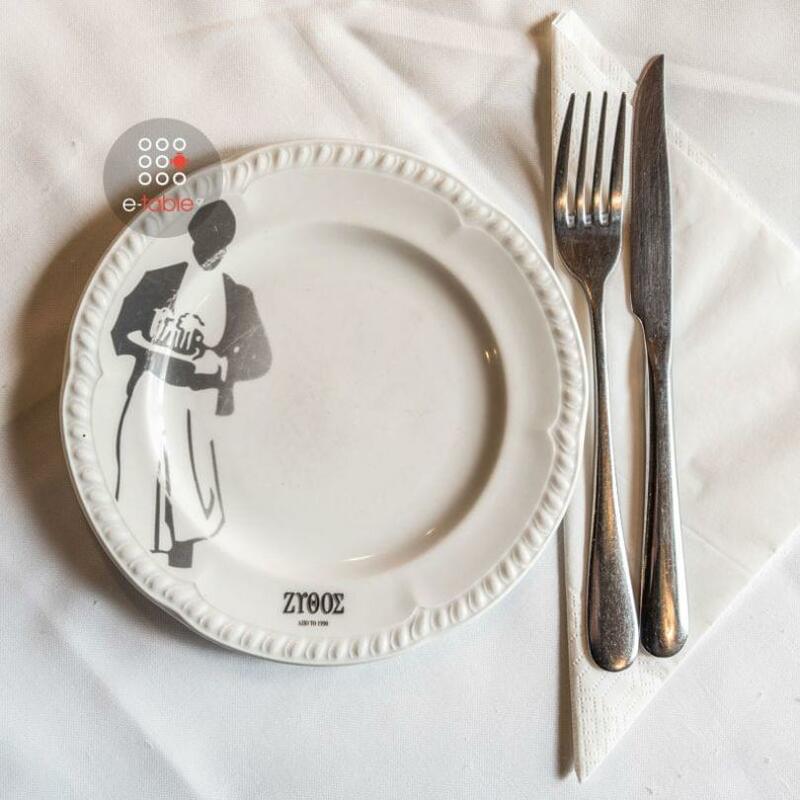 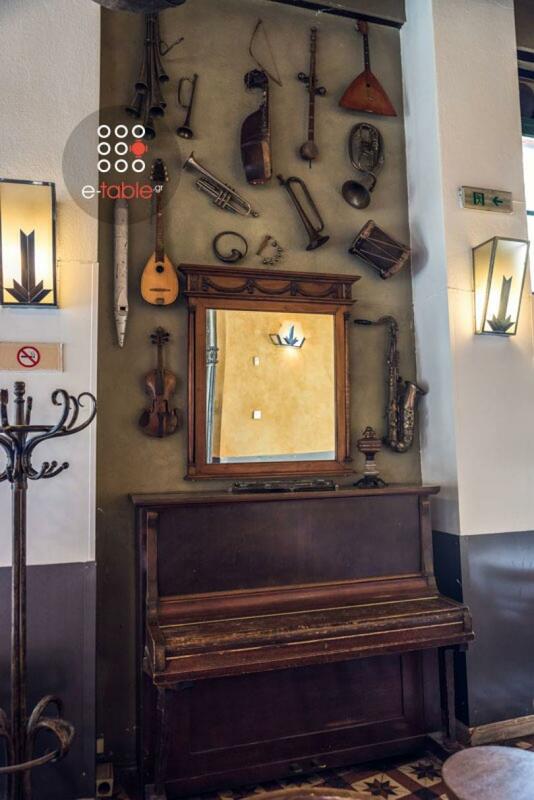 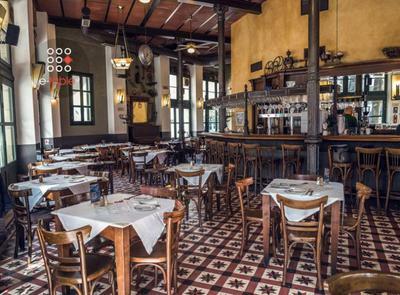 Zithos beer restaurant in Thessaloniki is located in the center of the city's legendary Ladadika since 1990. 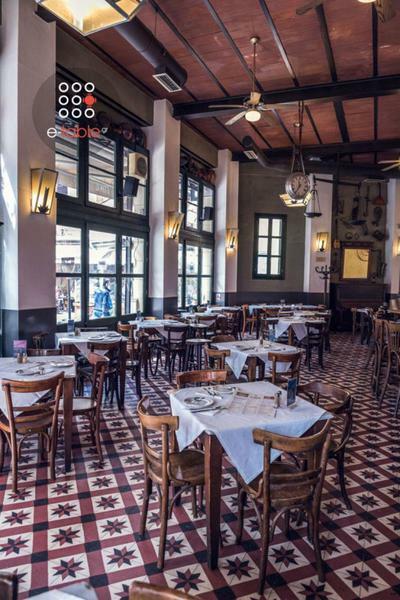 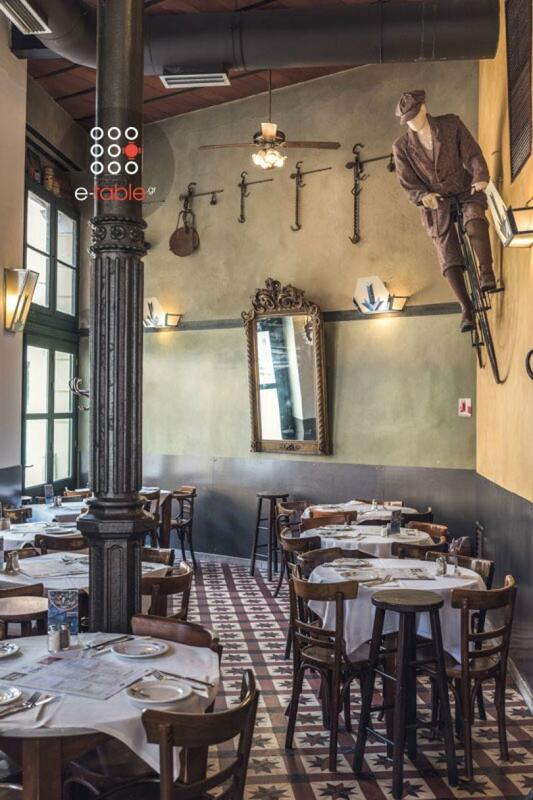 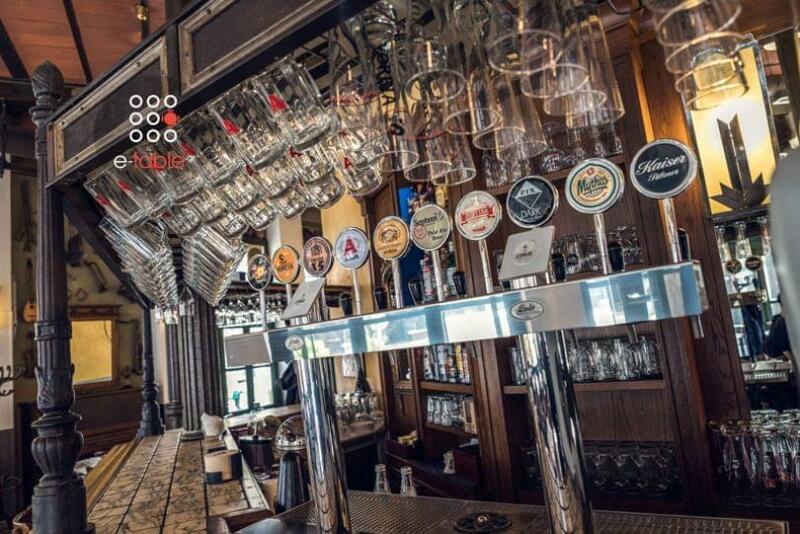 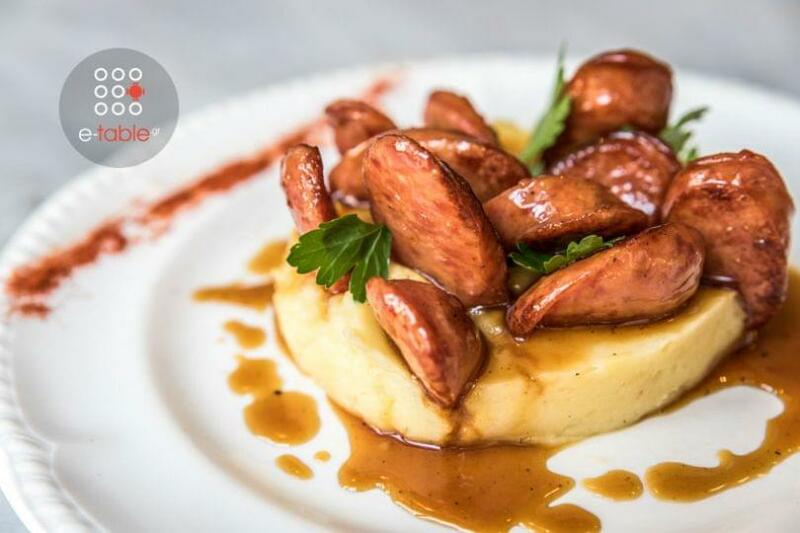 It is a genuine beer restaurant with greek cuisine that maintains tradition through the modern pace of the city. At Zithos beer restaurant you will find fine beers from around the world along with culinary delights and traditional specialities of greek gastronomy. 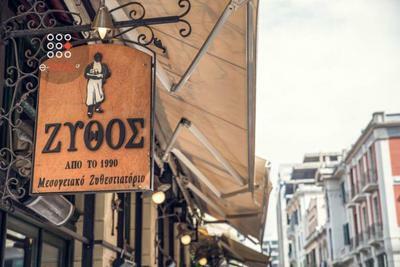 Taste fried pies with feta, spearmint and honey sauce, Corfu country sausage with gruyere cheese, penne with beef ragout mushroom, fried rice with shrimps, chicken and egg, mussels grandinated with olive oil and garlic, Zithos lamb meat ovals, veal liver with apples, royal burger with chicken, beef, lamb and pistachio and many more delicacies prepared with homemade recipes and the finest materials. 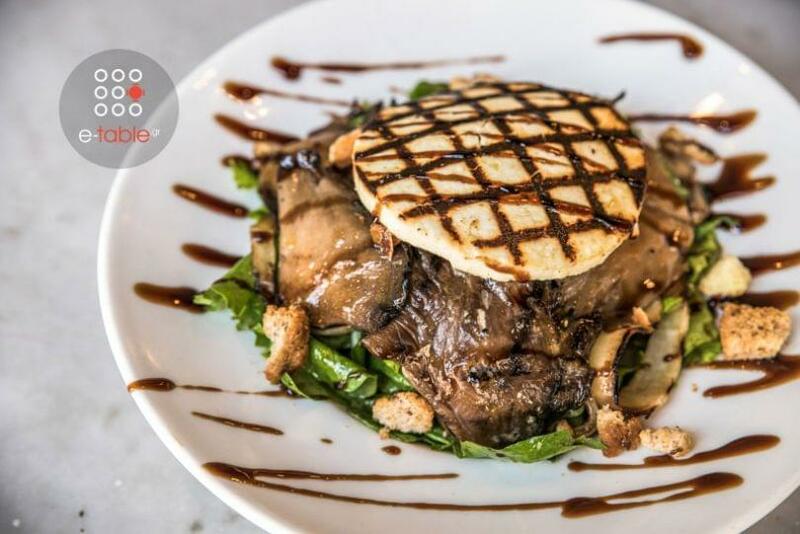 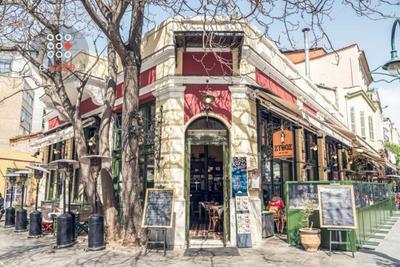 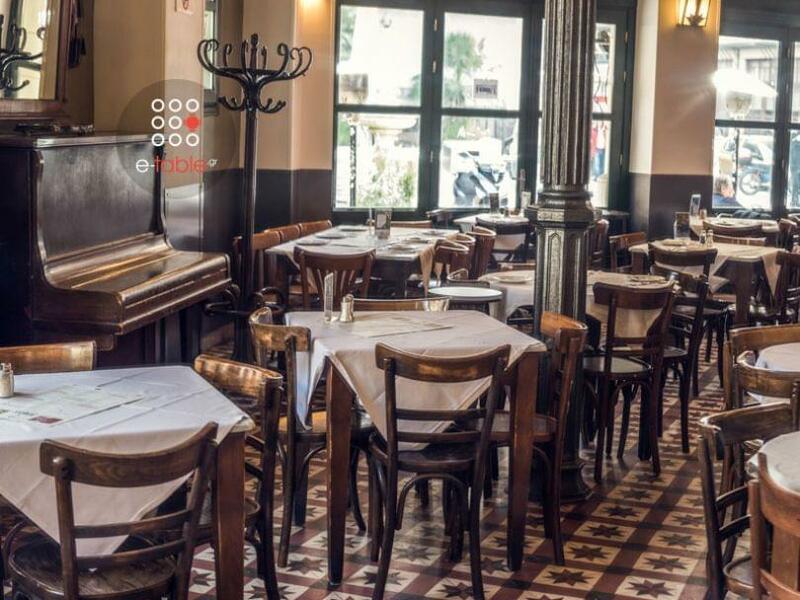 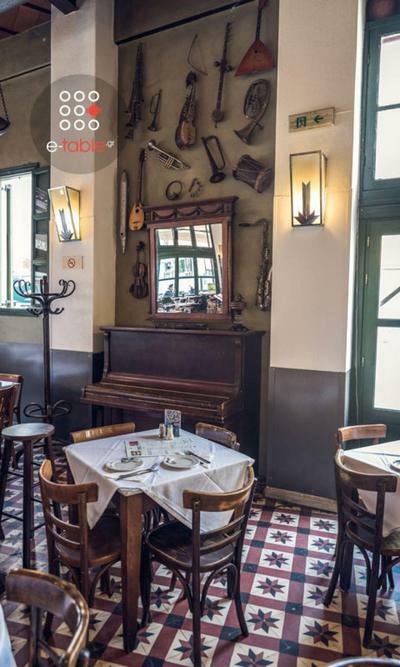 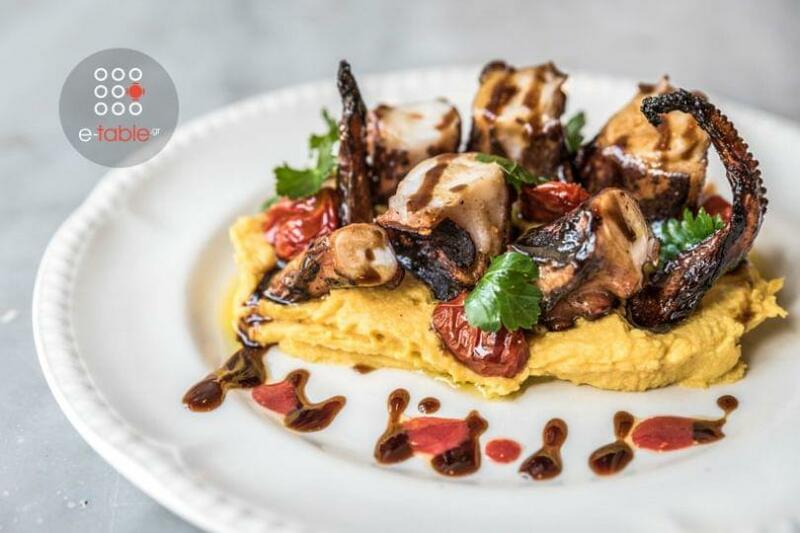 Zithos is a great beer restaurant in the center of Thessaloniki ideal for the best yet cheap greek cuisine along with the best beers from around the world. 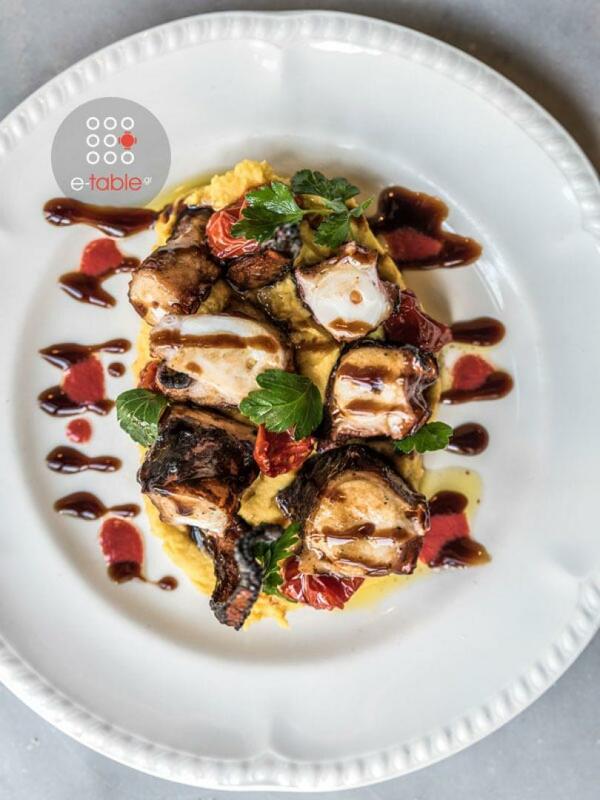 Make a free reservation on e-table, gather points and get great discount and special offers on restaurants.